School’s out and we’ve spent the start of summer looking back over the last school year. 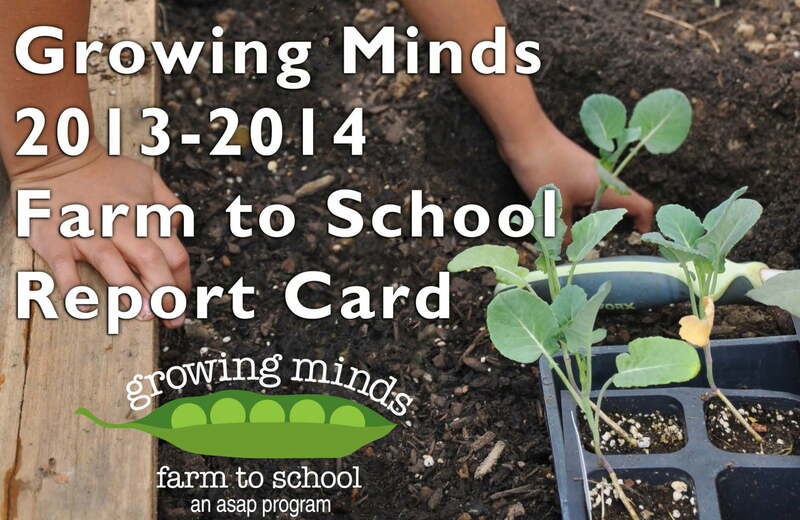 We’ve crunched the numbers, assessed our impact, and reflected on some of the highlights in our 2013-2014 Report Card. It was a busy year. Take a look and see how we did!